Flower arrangement and floristry is a big part of Japanese culture. They have even elevated it into an art form through the traditional Japanese art of flower arrangement or ikebana. So flower lovers would find a lot of creative flower design options from Japan florists and flower delivery services. Here are just some of the best florists and flower shops that deliver fresh flowers in Tokyo as well as other parts of Japan. Unlike any run-of-the-mill Japan florist or flower shop, A Better Florist is committed to bringing farm-fresh and budget-friendly flowers in Tokyo through fast and dependable flower delivery. The have mastered the trifecta of speed, quality and affordability so their customers get the best value for their money. Aoyama has a few physical stores all over Japan. 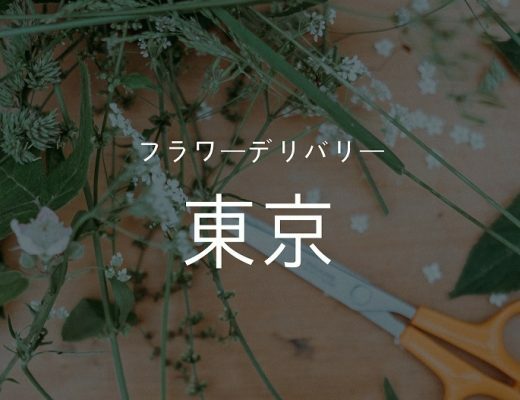 It’s part of a group of companies in the floristry business, including Japan flower shops, flower school and café, as well as plantscaping and interior design. They have cute and petite bouquets and flower baskets which are great as tokens for events and gifts for friends and family on special occasions. 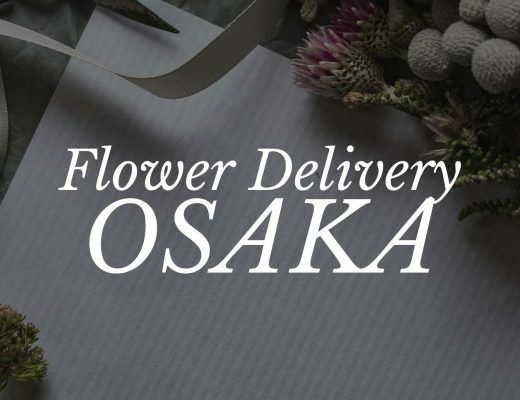 They currently have a promo which offers free flower delivery in Japan for orders ¥5,400 and above. Their products are categorised into four: as gifts, for daily use, greens and house plants, and for birthdays. i879 is another Japan Florist with a large selection of flower designs for different types of holidays, events and occasions. For this reason, they’ve made it easier for customers to speed up their search and narrow down options with their detailed filtering feature which include searching by price, occasion, colour, flower variety, type of arrangement and even by birthday flower. The flower arrangements you’ll find here are mostly happy and bright which is perfect if you want to make someone smile. Ex has a lean and passionate team of flower enthusiasts. The Laboratory in the shop’s name is an allusion to their innovation and creativity when it comes to their products. They also offer flower workshops for customers interested in floristry. This is why they have tools if you want to arrange flowers yourself. They’ve set up shop in Uehara, Nakameguro and Kuramae. Ex takes their job seriously, incorporating a wide range of colours, shapes and textures in their arrangements to make a work of art each time. You can also buy indoor plants and potted flowers to make your home more cosy. If you’re not a Japanese speaker, it’s better to call in your order rather than shop online since there is no English translation available. Le Vésuve excels at floral installations and designs for editorials and magazine spreads. They have a shop located in a street alongside Roppongi Dori, in between Minami-Aoyama, Nishi Azabu and Hiroo. If you visit their shop, you can spot the building with its wall of greenery. Inside their flowers are organised by colour and the entire space has a romantic and cosy ambience. As for individual orders, you can ask for a bespoke bouquet which can be determined according to your budget, colour and style preference. They add herbs as fillers such as rosemary and parsley before wrapping them in coloured craft paper and finished with a raffia tie. Overseas Flower Delivery is an online florist delivering fresh flower arrangements worldwide, including Japan. The products are curated per country and with the help of their network of florists, customers can order anytime and wherever they are in the world for a surprise delivery to their loved ones. Buying flowers at Farver starts with a consultation. There’s no catalogue from which you can make a selection, but you can check their gallery to know what kind of designs they make. You basically tell them the purpose for the flower arrangement, the personality of the recipient and other preferences like colour or style. Farver’s name comes from a Danish word which means “to colour,” so add some colour to you and your loved one’s life by buying fresh flowers from this small and quaint flower shop in Japan. Tranship’s shop is located in Musashi Koyama. They specialise in textured flower arrangements and house plants which you can use to elevate your apartment or home’s interior design. Their shop itself is very whimsical and charming with a century-old olive tree. You can request for a customised bouquet in case you want something personalised for your loved one. They can work within your budget with quirky options like a bouquet of succulents as well as the traditional Ikebana arrangements which you need to order 5 days in advance. Not so much a flower shop as a greenery expert, Greenfingers can make urban spaces feel like natural forests. Satoshi Kawamoto, the shop’s director, is an artist based in Tokyo and New York who specialises in plantscaping. So if you want to experience Kawamoto’s creations, they do accept online orders which is convenient for people living outside Japan. SAME DAY DELIVERY Available for most areas in Japan. Some far areas like Okinawa, Kyushu and Hokkaido needs 2 day delivery time. The Japan Florist is your one-stop-shop flower and gift shop. 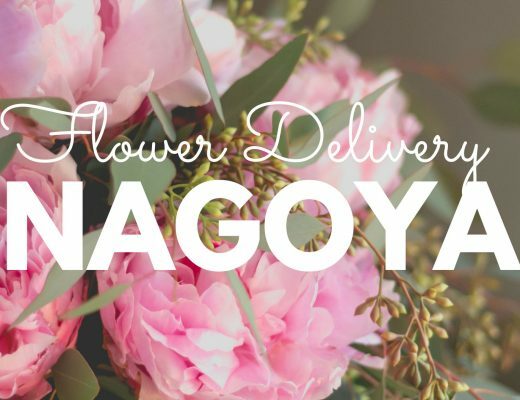 They delivery to most places in Japan, including their Tokyo flower delivery service. They’re actually more ideal for corporate and wedding gifts, although they also have quite a large selection of rose bouquets of all colours and varieties. At checkout, you can add other gifts to your purchase such as wine, ballloon, vase, teddy bear and chocolates. thanks for sharing info related flowers good work keep it up. I just completed an order through florajapan.com and was severely disappointed. I would highly suggest that readers use another company.